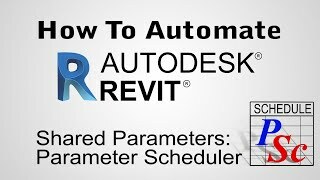 ● Save hundreds of hours ● Link Revit to Excel ● Manage shared parameters ● Facilitate 3D section creation ● Automate project view and sheet setup ● And much more! 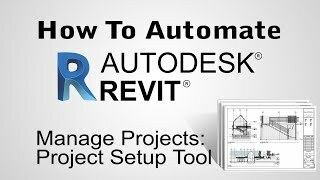 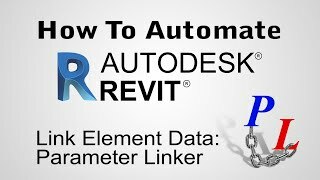 The collection of tools will be available in a new "RF Tools" tab of Autodesk® Revit®. 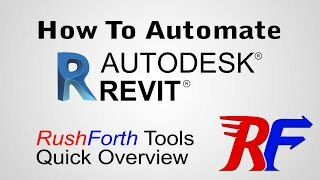 For more usage instructions please see the file "RushforthToolsForRevitUserGuide.pdf"